So with the Chinese New Year holidays in a matter of days, I would like to take this opportunity, on behalf of the rest of Team Teh Tarik, to wish all the Teh Tarik Memoirs readers out there a Happy Chinese New Year and a great long weekend holidays! As we ring in the Year of the Goat in the Chinese Calendar, we hope the celebration for everyone out there with their families will be a great one this year, and many prosporous blessings in the year ahead. If you feel that you had a good year last year, then perhaps its time to make this year a GREAT ONE! 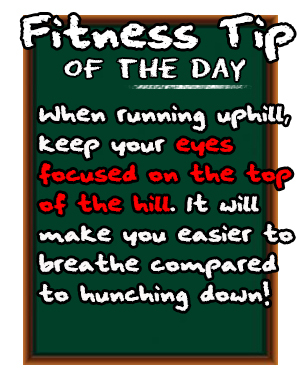 As always, keep yourself fit and healthy and most importantly, keep on reading on our articles on how to do it!